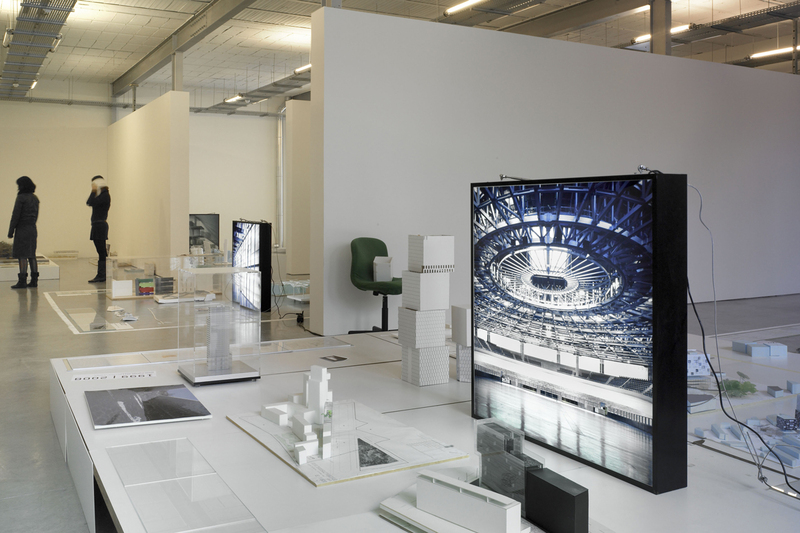 Located at the heart of the Parisian office, on a 400-sqm exhibition space, DPA galerie presents the artworks and puts into perspective the achievements of the office from the first sketches at the beginning of the 80’ until the models and panels of the last competitions. 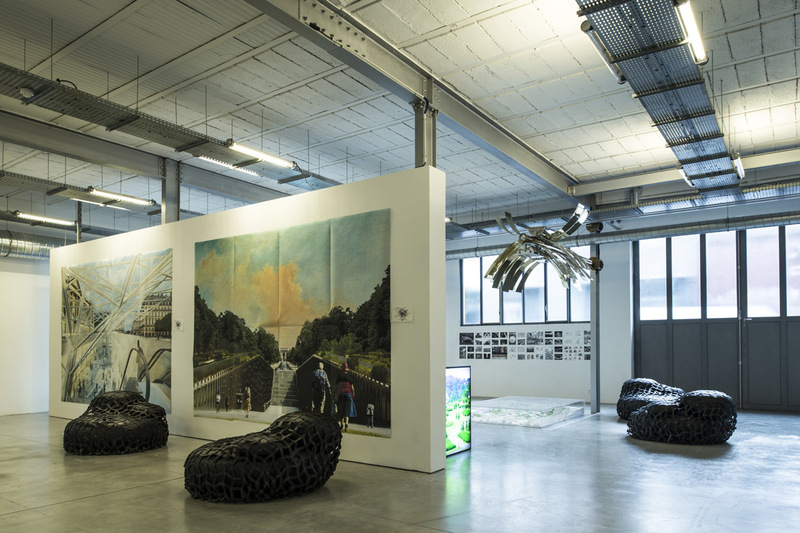 Responsible of the fonds of the collection, DPA galerie, privileged interlocutor of the museums and the curators, manages the exhibition medium and the respective rights. 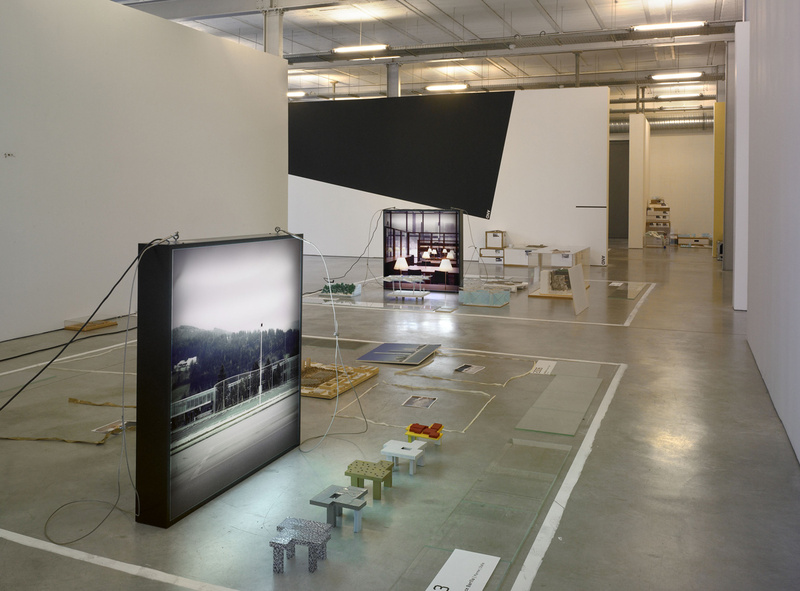 DPA Galerie currently hosts Groundscape, an exhibition stemming from the research platform DPAx.